You will love this completely renovated 4 bedroom, 2 bathroom single family home sitting on a corner lot with TONS of living space in the heart of Dr. Phillips! This stunning open floor plan home has not one, not two, but three different living & dining areas leading into the beautifully updated kitchen that features a brand new Stainless Steel Appliance Set, solid wood cabinets, gorgeous herringbone backsplash, custom granite throughout and large island with breakfast bar! The rest of this split floor plan home features brand new flooring, all new fixtures, completely remodeled bathrooms with new vanities, matching custom granite counters, designer fixtures and toilets! 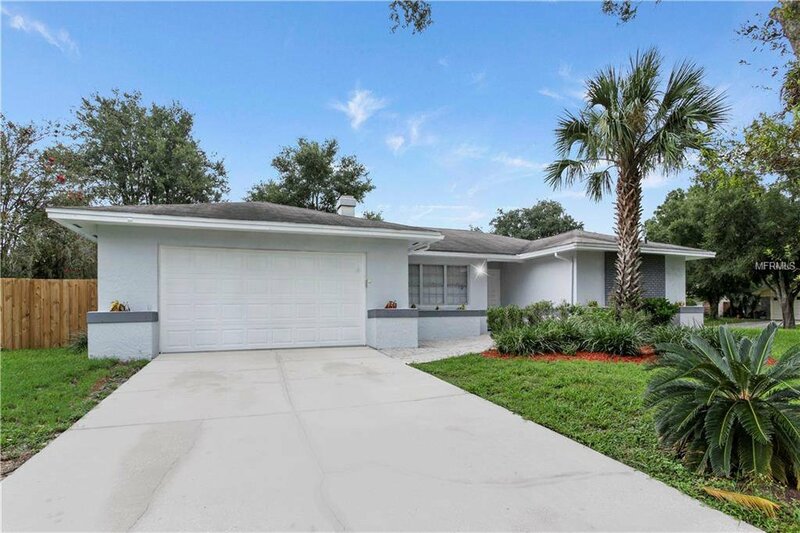 Along with being freshly painted inside & out and beautiful finishes, this home has a brand new 14-Seer A/C system and Updated landscaping with large backyard that has plenty of space for the entire family! As an added bonus, Sandlake Hills has NO HOA and is conveniently located in the highly desired Dr. Phillips area of Orlando, just a short distance to YMCA, Restaurant Row, hospitals, major theme parks, shopping, and MORE! It is also zoned for A-rated Dr. Phillips Elementary and other nearby top-rated Orange County schools! Listing courtesy of PRIME PROPERTY GROUP. Selling Office: COLDWELL BANKER RESIDENTIAL RE.